14 November 2018 (Toronto, ON) - Sydney-based, Grammy nominated trio Mansionair have announced their first North American headline run, kicking off March of 2019. Following high profile support tours with Florence and the Machine, CHVRCHES, London Grammar and Bob Moses, the band will hit twenty-one cites with all dates (below) going on-sale this Friday. Additionally, today they release the video for their new song “Falling” (WATCH HERE). Mansionair has accumulated over 100 million streams globally to date. 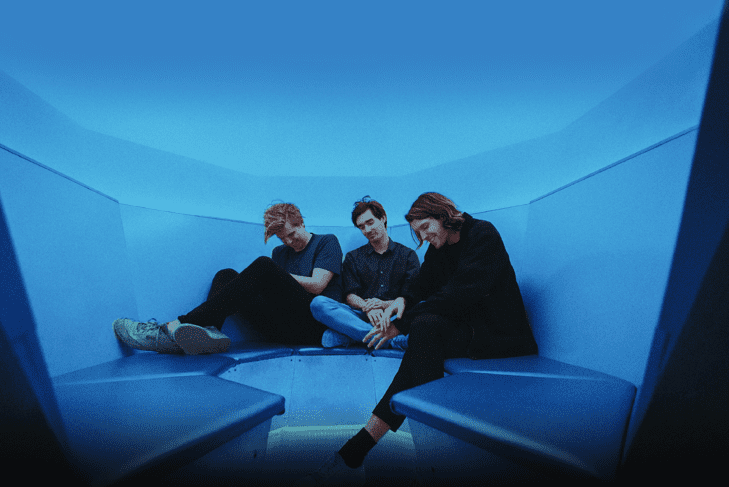 Mansionair formed when multi-instrumentalist Lachlan Bostock joined with folk singer Jack Froggatt and jazz drummer Alex Nicholls to collaborate on ‘Hold Me Down’ back in 2014 and the chemistry between the trio was instant. The band has been releasing critically acclaimed singles ever since, including the Billboard Alternative charting "Astronaut (Something About Your Love)", the FIFA 19 soundtrack featuring "Violet City", and "Technicolour, which was played on televisions across America during the World Cup finale. Early last year the band also collaborated with Seattle duo ODESZA on their lead single ‘Line Of Sight’, which has since climbed Billboard’s Alternative and Dance/Electronic charts and led to the trio's first Grammy nomination.